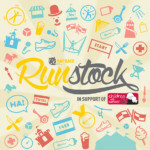 From Fun Runner to Ultra Runner and from Rugrats to Racing Rats, Runstock packs a 5k lapped off-road course with a glorious summer Festival feel. 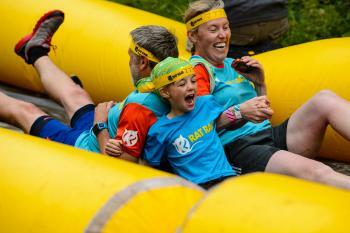 Suitable for runners from 5 to 95, choose to run solo, with a team or with the whole family. The idea is to clock as many laps as you wish within the 8 hour time limit and rack up those Runstock lapbands. When not cranking up the kilometres immerse yourself and your clan in a stunning summer Festival within the grounds of Boughton House – complete with two nights of professionally-run camping village, hot showers, loads and loads of stuff for the kids to see and do, huge beer tent with Real Ales, tasty food plus post-race party with live music.